Appel Farm’s commitment to transforming lives through the arts is evident in our after- school enrichment program. 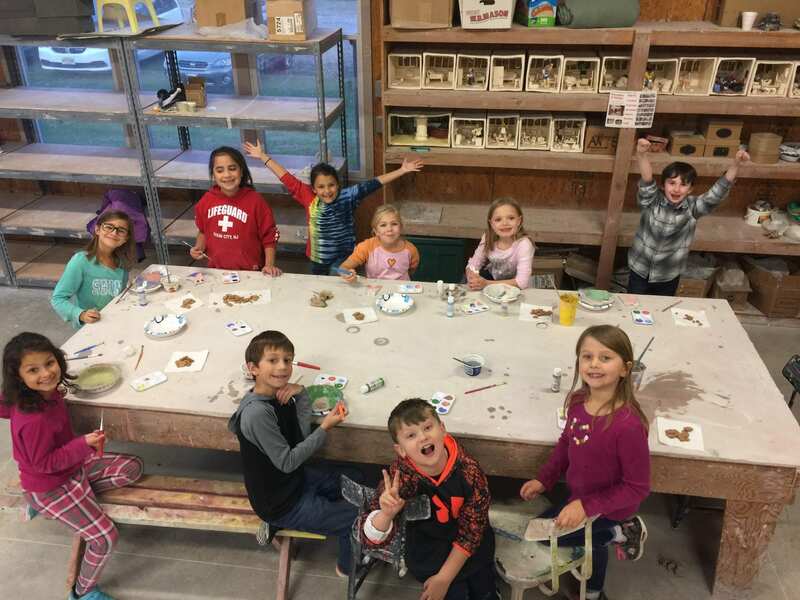 Arts Lab offers an environment where students in grades K-6th can have loads of fun while expressing themselves creatively and artistically. 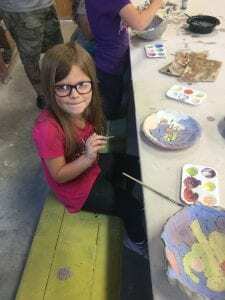 “It’s a great & affordable program for kids to get together and create art in different ways,” an Arts Lab parent shared. 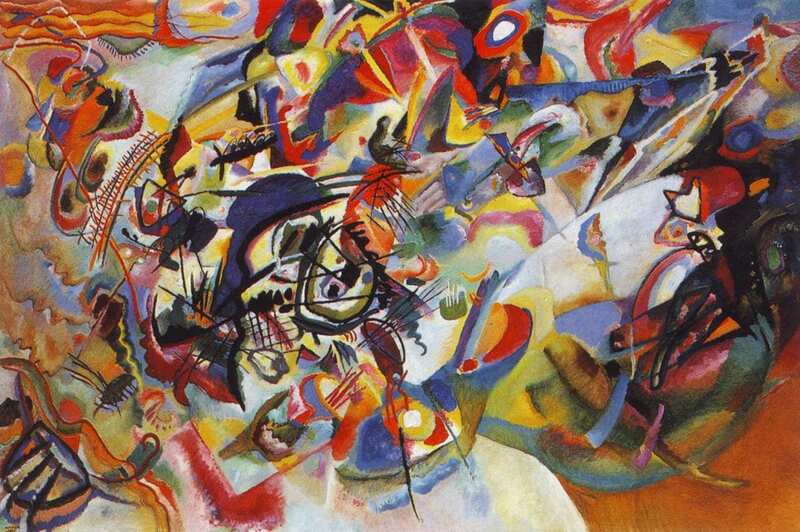 Wassily Kandinsky, a Russian painter who used abstract methods for interpreting music to paintings; Jackson Pollock, an American painter who practiced abstract expressionism through his unique style of drip painting; Vincent van Gogh, a Dutch painter who is remembered for his iconic impressionist paintings, “Starry Night” and “Irises”; and lastly, Pablo Picasso, a Spanish painter who utilized abstract, impressionist, and cubist methods of painting. Other rewarding Arts Lab courses include Making Instruments & Music, Creative Clay, and Pop-Art Printmaking. Students will gain a stronger appreciation of art and the confidence to use their creative skills in other aspects of life. Studies show that children who are intimately involved in the act of creation obtain healthy developmental benefits. 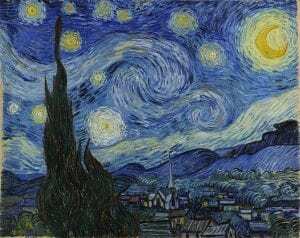 Through art, they can simultaneously exercise the analytical left side of the brain, AND the creative right side of the brain. This makes the learning process fun and fulfilling! This spring’s session begins on March 12th and is a weekly class on Mondays from 4:00-5:30pm and is an affordable price at $100 for 10 weeks! 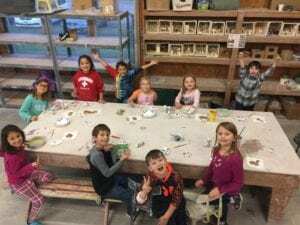 If you are interested in signing your child up for Arts Lab, please visit our website to register https://www.appelfarm.org/arts-lab-registration/ .